Prepare the Way! 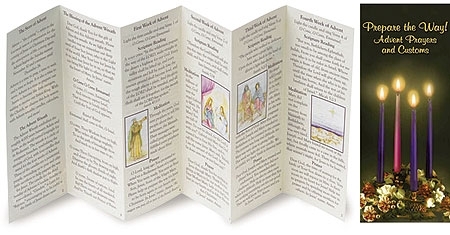 Our Advent Prayers and Customs pamphlet includes reflections and prayers for each Sunday of Advent, a Bible verse for each day, plus additional prayers and traditions to prepare your heart this Advent season. A great resource for all ages!